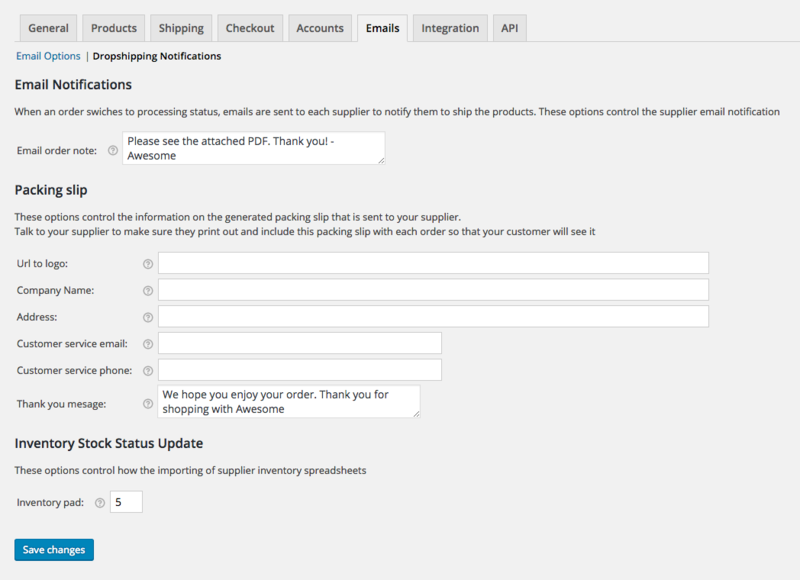 We appreciate your feedback about your support experience with OPMC, developers of WooCommerce Dropshipping. This helps us maintain high standards on the WooMarketplace, and helps OPMC improve. Often a supplier will allow for NET 30 or use a credit card on file. 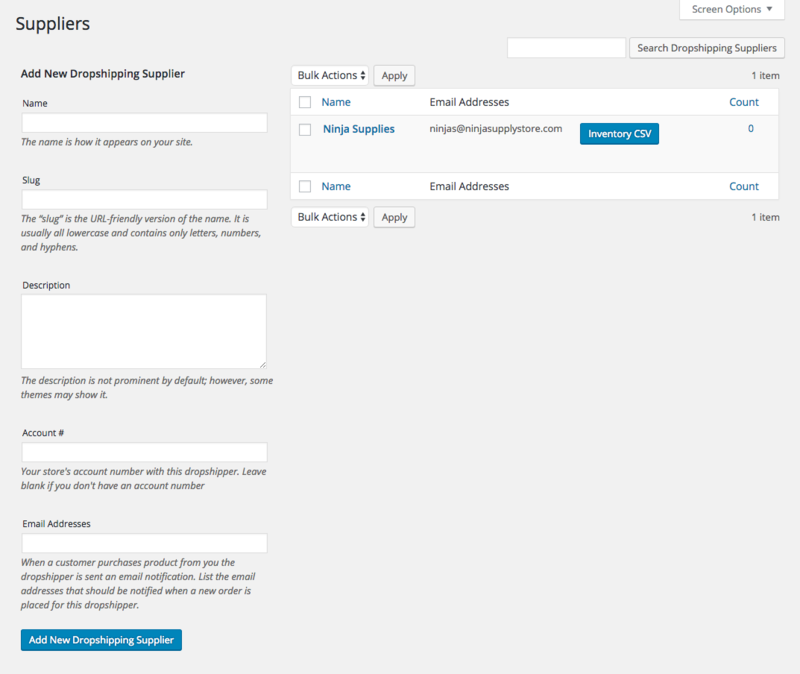 Ultimately how this happens is between you and your drop-ship supplier.